Just heard the bad new that Joseba died today in Florida. Does anyone has more information? He was announced at the Blue Wild. Rest in peace. A true champion in life and in our sport. He is scheduled to speak at the Blue Wild expo this weekend.. terrible news.. The rumor now has become the worst and most odious reality. We just confirmed the family who knows the text editing and has given approval for publication. Joseba died Kerejeta ( Durango , 1968 ) , all individual champion of the world spearfishing 2008-2010 . The unique vizcaino adventurer champion Spain spearfishing in 2006 , had traveled to the United States to give a lecture and was on a boat with a good friend when he has killed. Beware with Google translator. Sometimes it gives some tricky results. He wasn't killed. He died in the water while spearfishing. Apparently it was a blackout in a wreck out of Miami. Terribly sad. Of course he couldn't be down there without getting in the water. his last Doggie in 2014 in French Polynesia . May Jose back rest in eternal peace. 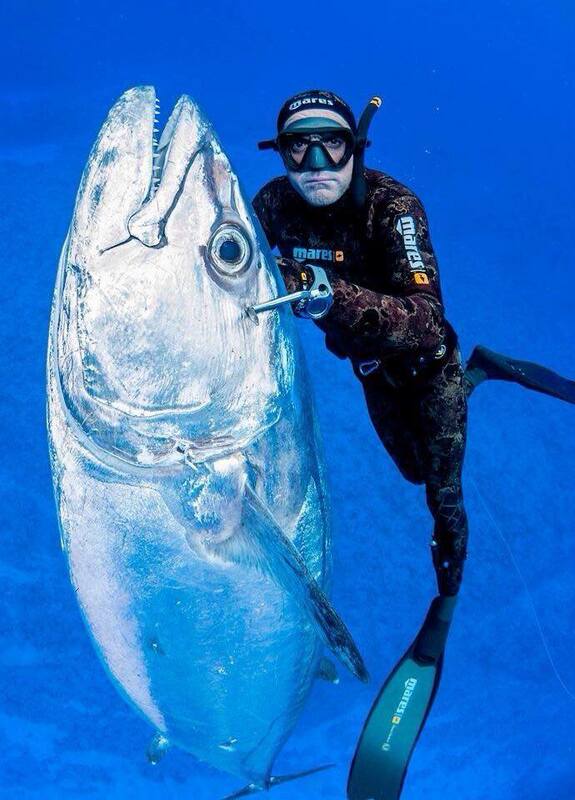 The spearfishing community loved him and will miss him dearly. He passed doing what he loved. Our sincerest condolences to Joseba's family and friends. He was scheduled to be the last speaker here today at the Blue Wild Expo in Ft. Lauderdale, Florida. So sad, but God's Will has called him to heaven now.